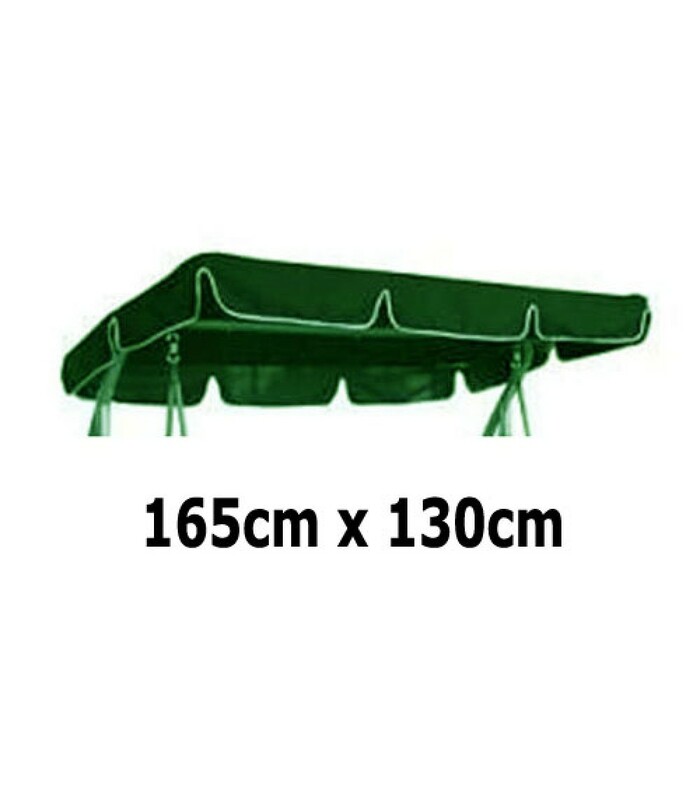 165cm x 130cm Replacement Swing Canopy with White Trim. Use the drop-down box to see colours available. 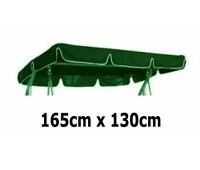 This canopy will fit a rectangular shaped frame with a flat roof that measures 165cm x 130cm. They attach to the two short sides with velcro straps and the long sides have 5cm pockets to slide the tubular frame through. There are also triangular pockets in the corners to hold the frame. The canopy has scalloped edging that goes all the way around - this edging is not included in the size measurement provided.